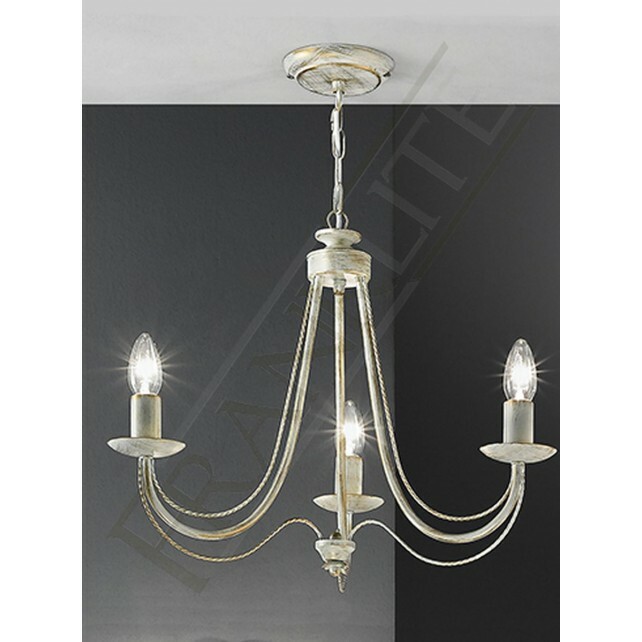 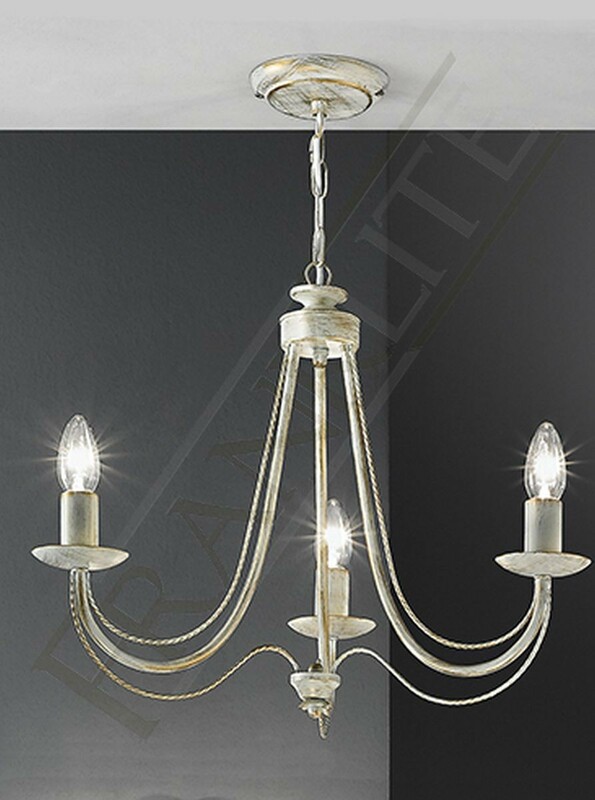 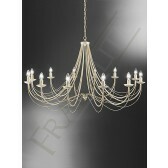 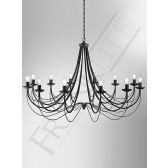  A neat , simplistic yet classic design the 3 light chandelier styled ceiling fitting is a part of the Philly range, by Franklite. 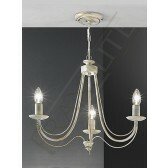 It is finished in a cream finish with a hint of hand painted gold. 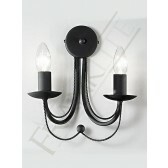 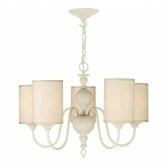 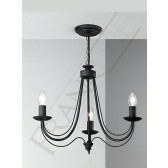 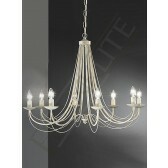 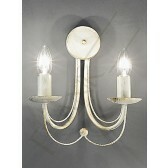 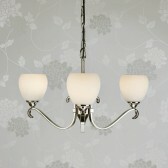 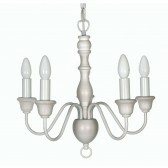 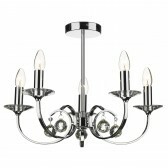 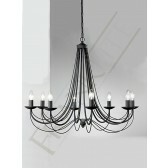 Showing 3 elegantly curved arms with candle tubes however optional candle shades can be fitted. 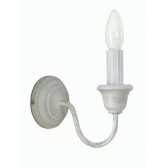 This light can easily be converted to a flush fitting because it is supplied with a chain suspension. 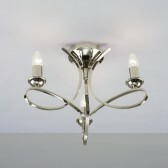 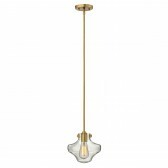 A beautiful addition to your home, matching up with several other fittings from this range.